New Rochelle, NY, December 17, 2018–Researchers at Columbia University used a technique with voxel printing to create digital wood – a highly complex material for 3DP printing because of its combination of internal grains and external color textures. The technique is described in an article published in 3D Printing and Additive Manufacturing, a peer-reviewed journal from Mary Ann Liebert, Inc., publishers. 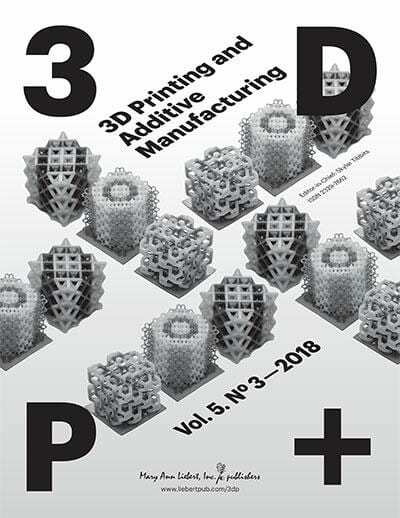 Click here to read the full-text article free on the 3D Printing and Additive Manufacturing website through January 17, 2019.